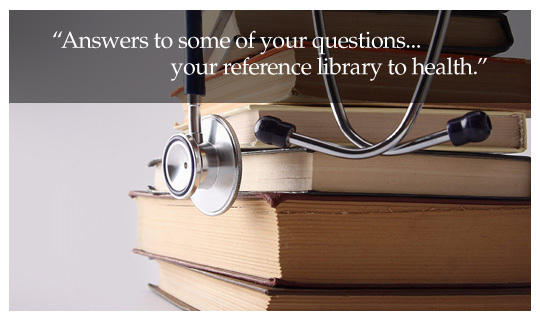 Dr. Adrian has reviewed numerous documents, articles and research materials during his family medicine training and over his medical career and has selected this library of handouts for his patients so that they may have access to important information to help in their journey to health and healing. We will continue to provide you with printable handouts, products brochures, links to other respected sources approved by Dr. Adrian and any information to help educate the public on what's happening in healthcare. Become a patient of our internal medicine doctor if you are a resident of Palmyra, Reading, Harrisburg, Hershey, Annville, Chambersburg, Elizabethtown, Hummelstown, York or Lancaster, PA.